HOPING to remain in the driver's seat against India, England captain Joe Root wants his top-order batsmen to learn from the example of Jos Buttler and Ben Stokes. 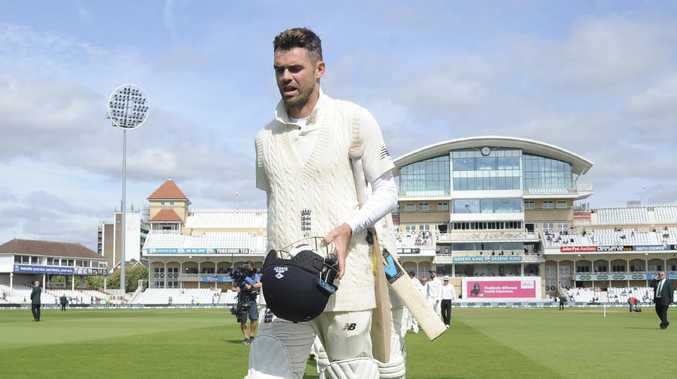 Batting collapses have plagued England in recent times and losing all 10 wickets in a session on the second day at Trent Bridge proved pivotal in a 203-run loss to India in the third Test. England, however, remain 2-1 up in a five-match series ahead of the fourth Test at Southampton, which starts on August 30. Root's men slumped to 161 all out in their first innings and were in dire trouble at 4-62 second time around - the 31st occasion in their past 62 Test innings they had lost their fourth wicket with 100 or fewer runs on the scoreboard. 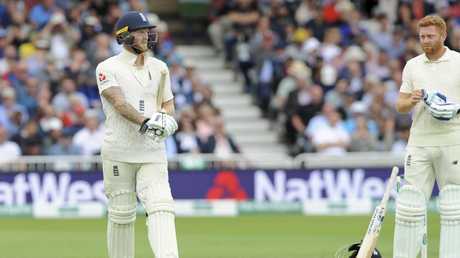 But Buttler, whose 106 was his maiden Test century, and Stokes (62) then shared a stand of 169 - England's highest for the fifth wicket in the fourth innings of a Test. In the end, it merely helped delay India from winning inside four days, with the tourists having to wait until 10 minutes into the fifth morning to claim the one remaining wicket they required. Nevertheless, Root said Buttler and Stokes had provided England with some valuable lessons. "You can nit-pick around other areas within the game, but ultimately that first innings for us was very poor," said Root, who himself managed just 29 runs in the game batting at number three. "We sat down and spoke quite honestly about how we're going to get this right. It's obviously not good enough. "In this format, and for the group of players we've got, it's well below par. "One thing that's come from this game is that partnership between Jos and Ben, and it's a great example and lesson of how to go about things in Test cricket. "It's still a great learner for us, to see two guys who are generally very attack-minded adapt to a situation - still probably in bowler-friendly conditions - and find a way to build a very strong partnership and put India's bowlers under pressure." England have a habit of responding well to home losses and, following victories over India in the first two Tests at Edgbaston and Lord's, Root insisted: "We're definitely in the driving seat, we have to keep remembering that. "We have got a little bit of time now to go away and reflect on what has been a difficult week. "But in England we are a very good side at bouncing back from a tough couple of days." Meanwhile, Root gave his full support to struggling left-handed opener Alastair Cook. England's all-time leading Test run-scorer averages just 19.20 in the format this year. But when questions were asked about the 33-year-old Cook's place during England's 4-0 Ashes thrashing in Australia, he responded with an innings of 244 at Melbourne in December. Cook's world record run of 158 consecutive Test appearances could come to an end at Southampton if he misses the match to attend the birth of his third child. But Root, asked if he wanted Cook, his predecessor as captain, to play in the rest of the series, replied: "Yes, 100 per cent. He's a world-class performer -- he's proven that time and time again. 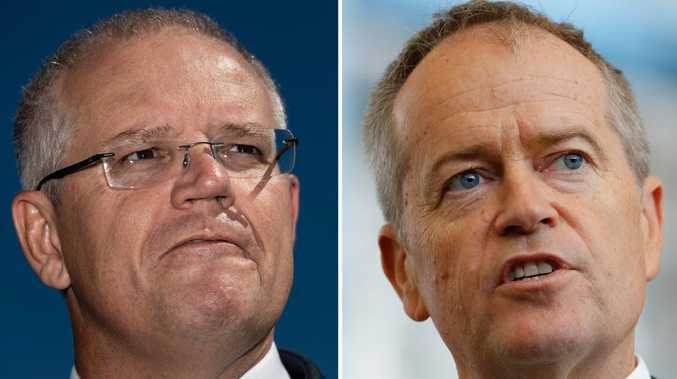 "Actually, I'd like you to write him off, because every time he's written off, he comes back and scores a double hundred."